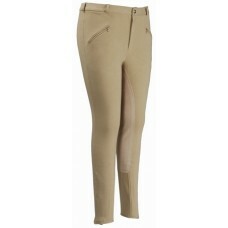 The Sophie mid-rise breeches will become your choice for every day. 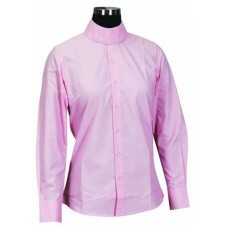 Cotton-rich fabric blend provide.. 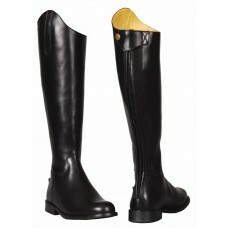 The stylish TuffRider Amber Equestrian Boot Bag is perfect for the equestrian on the move. Made with.. 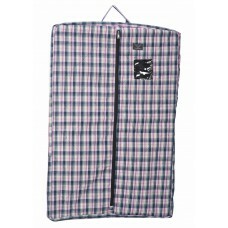 The TuffRider Amber Equestrian Garment Bag will keep your show coat and other attire protected. 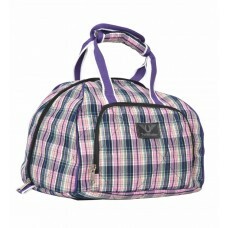 This..
For travel or storage, this smart hat bag has all the features you're looking for. Features contrast.. 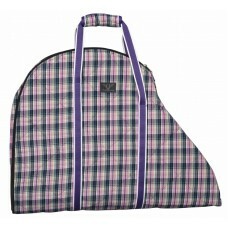 The gorgeous TuffRider Amber Saddle Bag ensures your saddle arrives clean, safe and ready to wow the.. 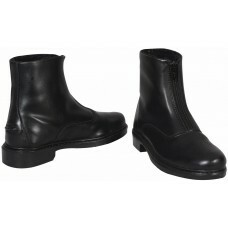 Elegant, traditionally styled boot. 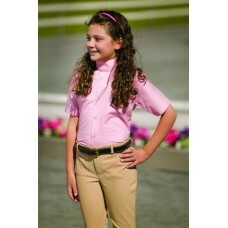 Made with super soft premium leather, elastic panels in the righ..
A durable breech for show or schooling offered in a wide assortment of colors.Fabric: 92% Polyester,..
Classic styling and a super-durable fabric, make this jod a great choice for active kids. .. 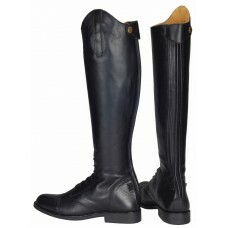 This economical pull-on jodhpur features comfortable low rise styling, UltraGripp(TM) .. 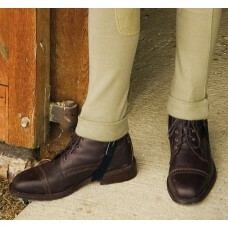 Your perfect 'Starter' jodhpur featuring a comfortable low rise and zipper front. 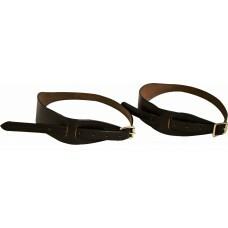 UltraGri..
Hard-wearing, low-rise breech with a rise that is approximately 1" less than our regular Child's Rib.. 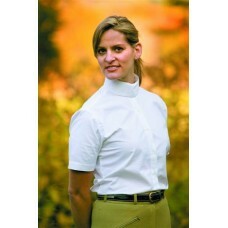 Your perfect 'Starter' breech featuring a comfortable low rise and the ease of pull on sty..
Our ultimate in easy-care traditional 3-button show coats! 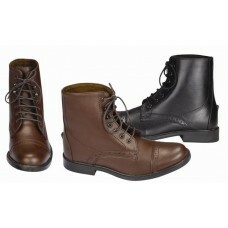 Features side vents and a durable bu..
No one will know you are not wearing a leather boot. 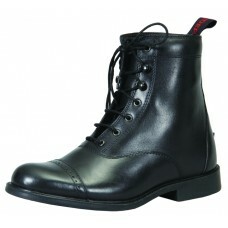 This boot has the look and feel of le.. 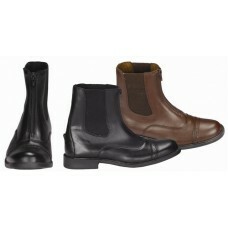 These paddocks offer all weather comfort and durability. 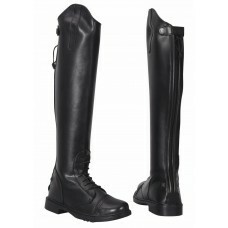 The super soft faux leather makes for ..
Affordably priced, these paddocks offer all-weather comfort and durability. 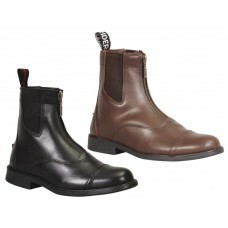 The super soft faux..
All the function of a winter paddock boot, without the bulk! 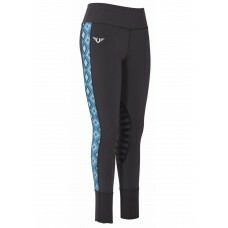 Introducing the Ladies Starter Winter F.. 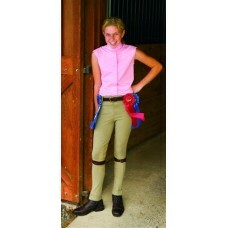 Warm and cozy winter riding breech in stretch UniFleece featuring gripper ankle cuffs, Ult.. 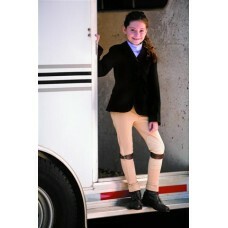 These lightweight poly/spandex schooling tights are breathable and have the convenience of a pull on.. 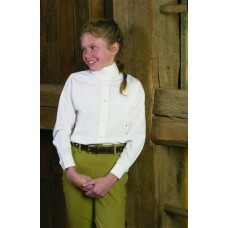 Pull on jodhpurs offer a traditional look with a false fly front and belt loops. 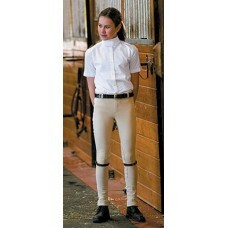 Perfect for th..
All purpose, super soft riding tights with self-fabric knee patch. 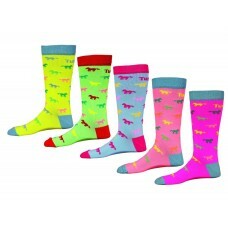 Featuring a new frolicking&n.. 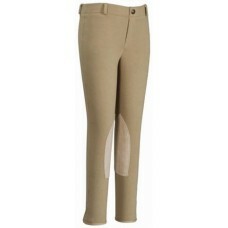 The alternative fit breech which sits lower on the waist". 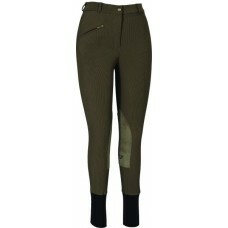 The rise on these breeches is 1½""&n.. 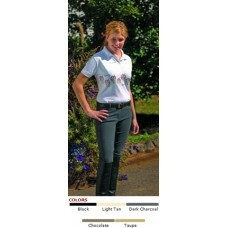 These pull-on breeches sit lower on the waist for a more comfortable look and feel. 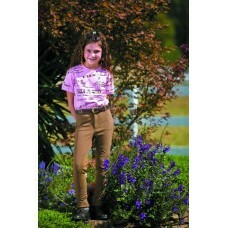 With f..
Easy-care comfort in durable Polyester/Spandex stretch Ribb fabric. 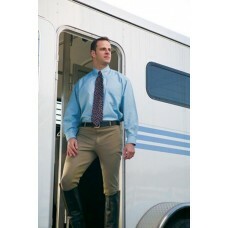 UltraGripp knee patches, belt l..
UltraGripp(TM) full seat breech sits lower on the waist for a more modern look and fit. Fa.. 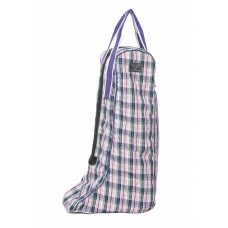 Comfortable low rise pull-on in a durable knitted polyester fabric. 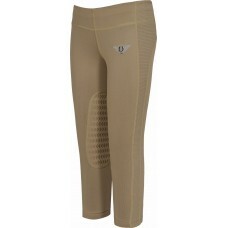 Featuring UltraGripp(T..
A great choice for schooling, the TuffRider Ladies Artemis EquiCool Riding Tights are designed to ke..
Our TuffRider Ladies Athena EquiCool Riding Tights were created to be both functional and comfortabl.. 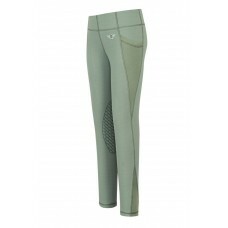 Both cute and technical, the TuffRider Ladies Iris EquiCool Riding Tights are great for summer schoo..
Soft, comfortable, breathable, and infused with our EquiCool technology, these tights allow for mois.. Finally, one tight for every season! 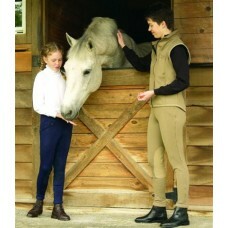 This new 3 Season Tight from TuffRider is the perfect solution ..